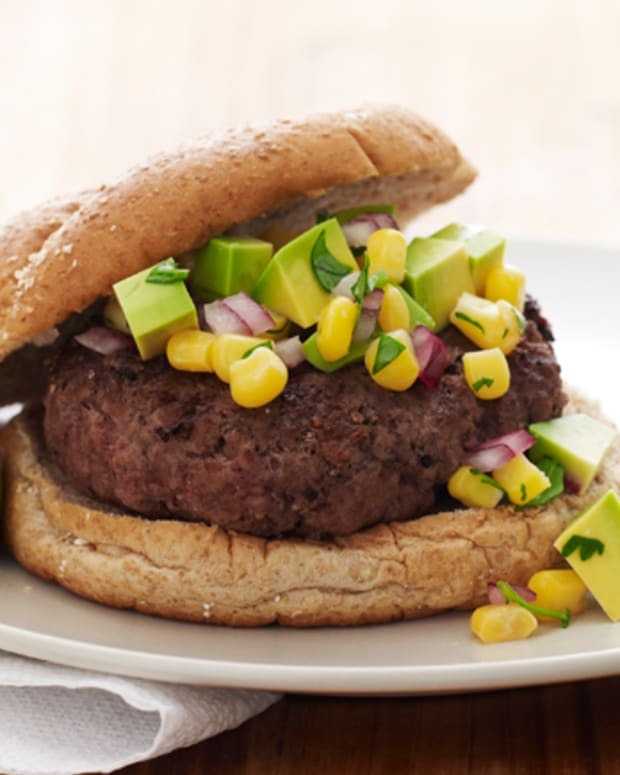 Lag B’Omer is almost here, and it’s time to get into that BBQ mindset. 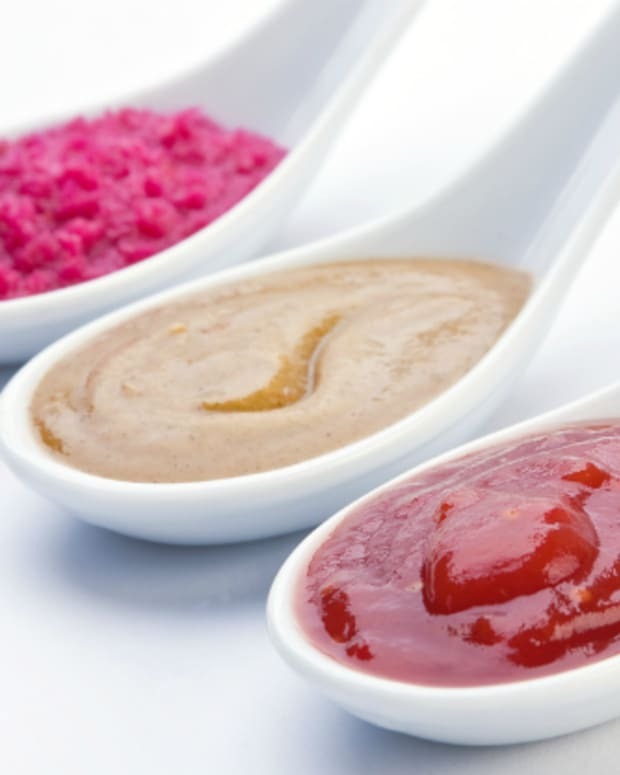 As a child, I’ve always put the 3 classic condiments on my hotdog: ketchup, mustard and relish. 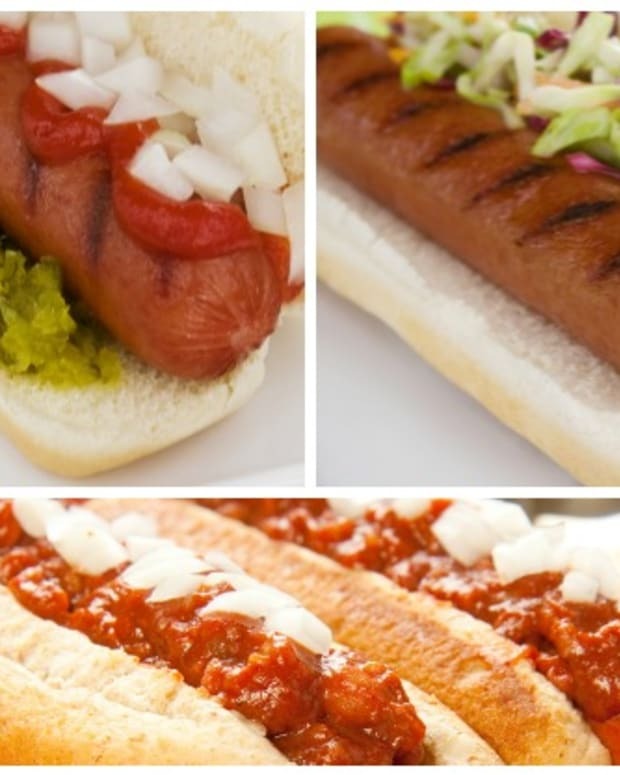 This year I decided to go off the well traveled dog path and transform the simple hot dog in a bun to ‘The Ultimate Dog’. I couldn’t decide on just one recipe so I’ve created FOUR fun and fresh recipes to tempt each and every one of you. 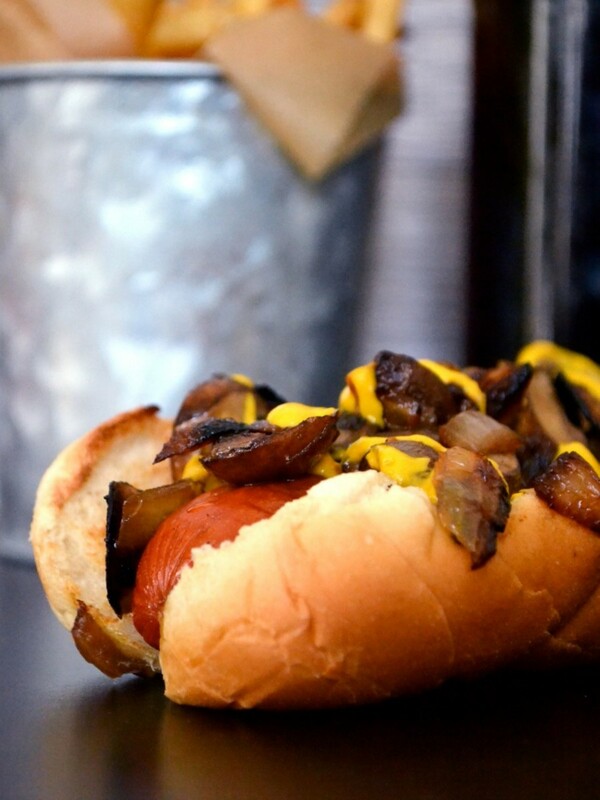 You can do no harm when adding mushrooms and onions to a hot dog. 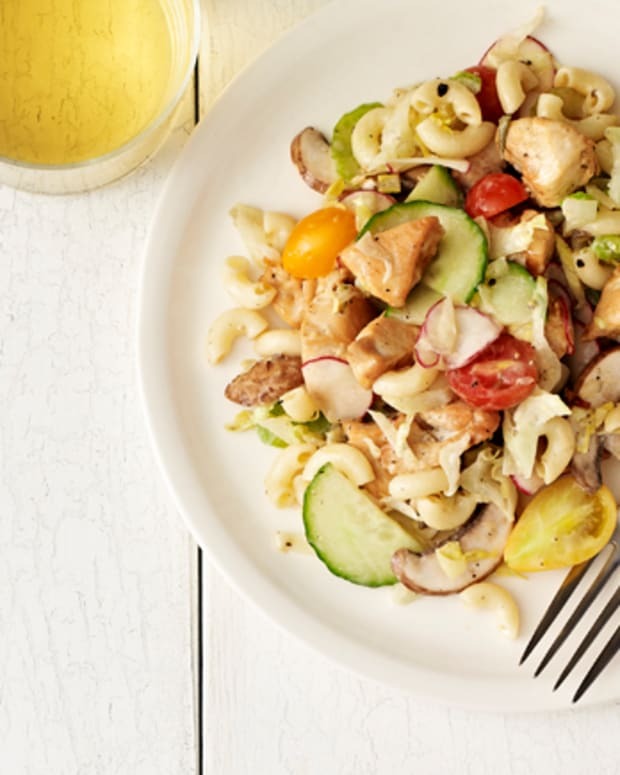 This recipe is quick, easy and extremely flavorful. 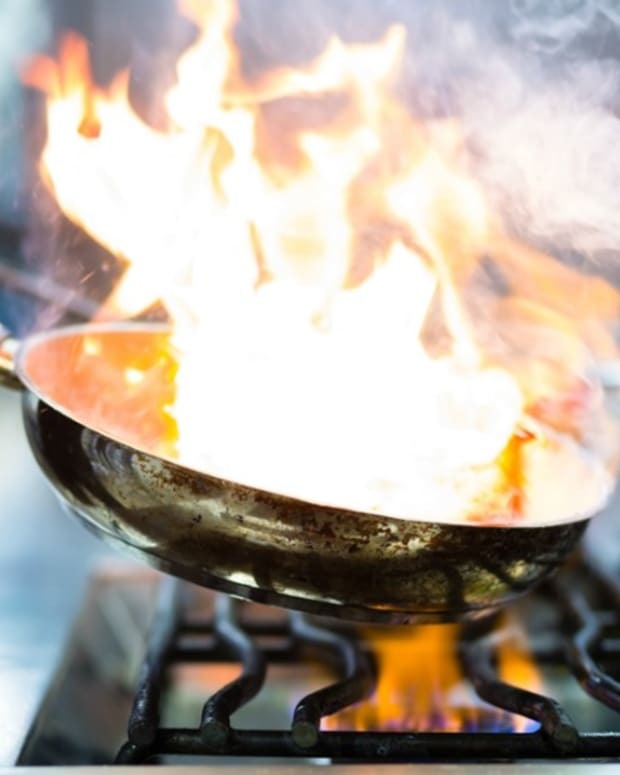 The aroma of the sautéed onions will leave your mouth watering and keep you going back for seconds. 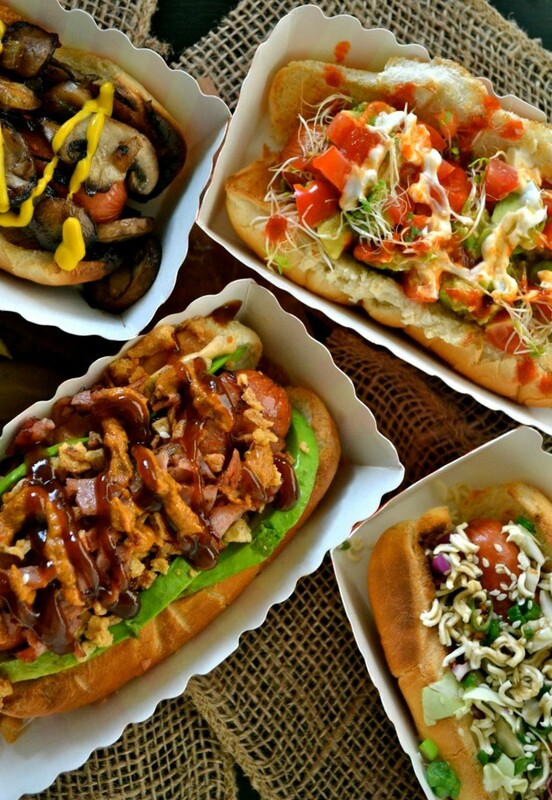 Top your hot dog off with some yellow mustard to give your meal some extra color and taste. 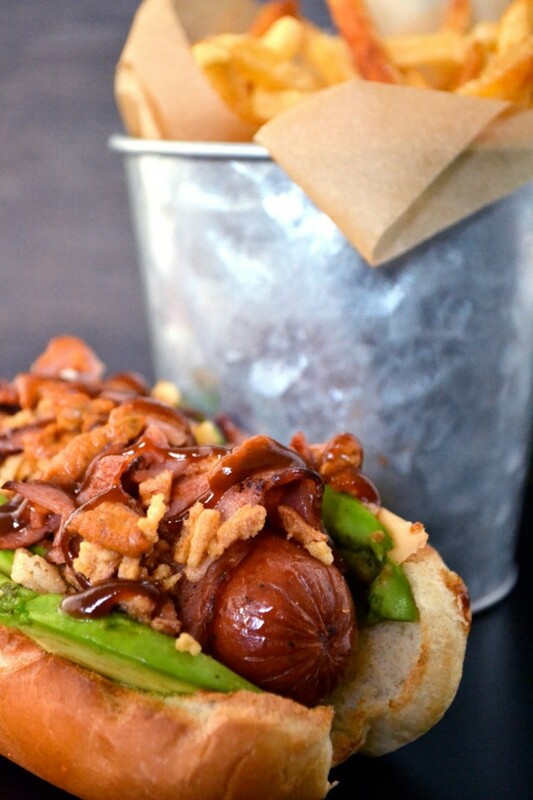 Born and raised in Los Angeles, I felt inspired to create a hot dog that was symbolic of my hometown. I decided to create a recipe using fresh and healthy ingredients ranging from guacamole to alfalfa sprouts. For some extra kick and a half, add Sriracha to taste. This is the perfect recipe for anyone that wants to make this an extra HOT Lag B’Omer even without a fire! Meat on meat…that’s right. 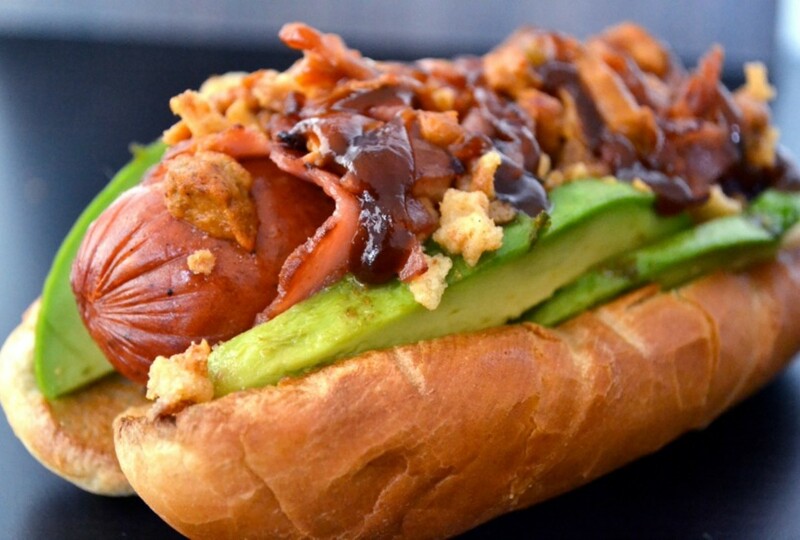 As a carnivore lover, this hot dog is everything I can dream of that fits in a bun. Hot dogs are great, but what’s even better IMO is sausage. My thought process was the following: If I’m already replacing the hot dog for sausage then I might as well add some turkey bacon. Okay, fine. Maybe the two thoughts don’t click, but one bite into this sausage dog and you’ll understand exactly what I mean. 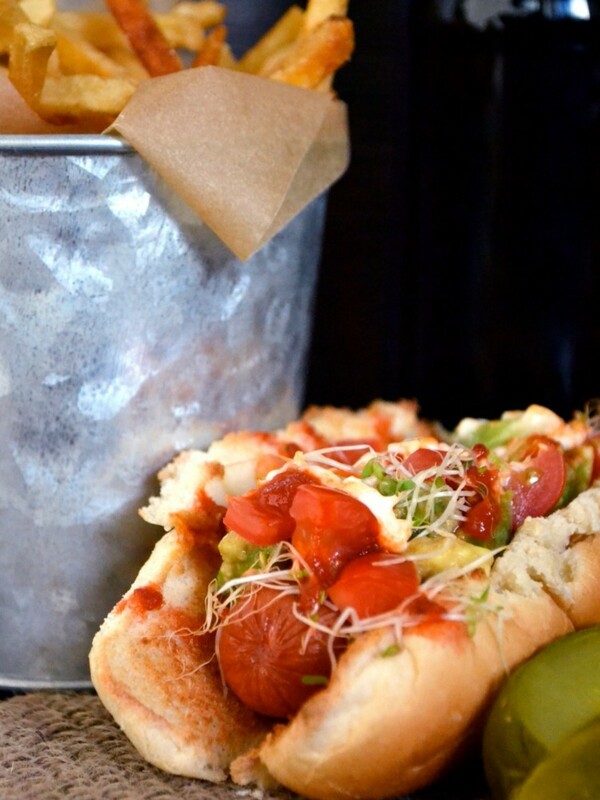 The savory sausage, with the salty bacon dipped in chipotle mustard will have your taste buds thanking you. My Slaw Dog. 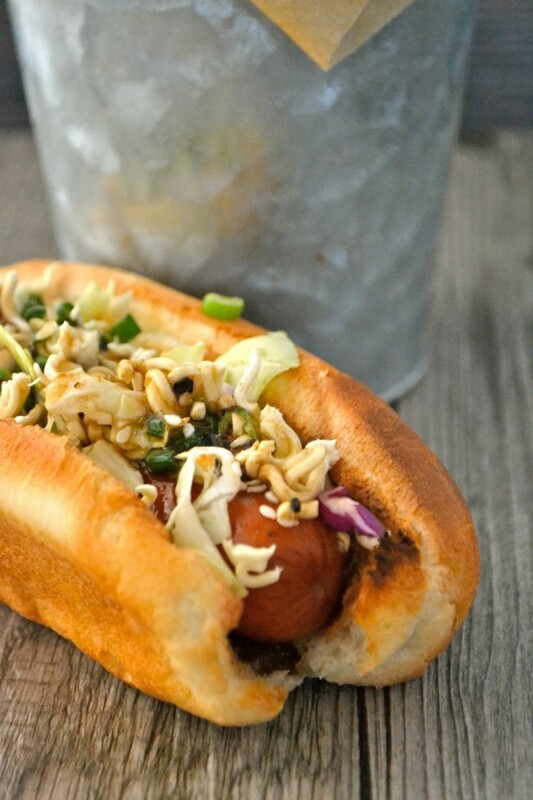 Usually I like coleslaw accompanying my hot dog, but this time I decided to take a risk and mix the two together. The scallions will add a sharp flavor to your dog, while the ramen noodles will give you that extra crunch you’ve been waiting for. 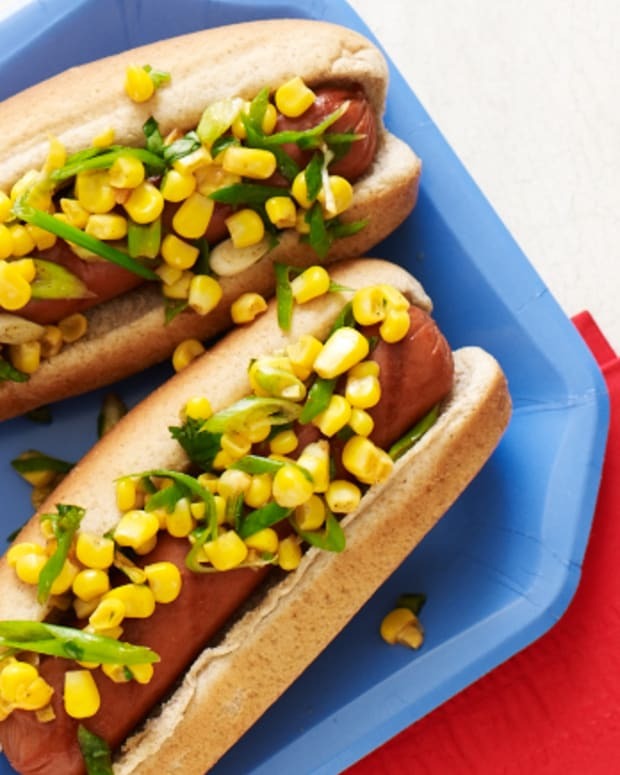 Adding an Asian sesame dressing will give your hot dog some sweetness and tang.